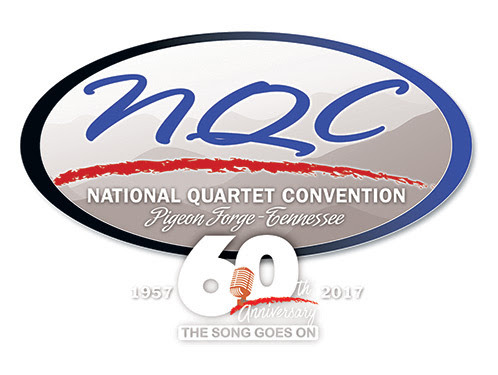 PIGEON FORGE, Tenn. (August 28, 2017) – The 60th Anniversary edition of NQC – the National Quartet Convention – is shaping up to be quite the celebration. 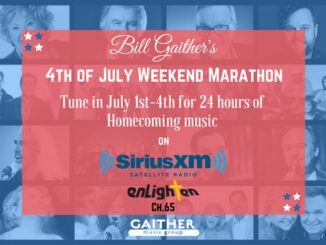 With once-in-a-lifetime group reunions, special showcases, and so much more, Gospel music’s largest annual event is better than ever this year. Truly, the song goes on! Pigeon Forge, TN’s LeConte Center will once again host the event from Sunday, September 24, 2017 – Saturday, September 30, 2017. More than 40,000 people are expected to enjoy NQC’s 60th Anniversary event. 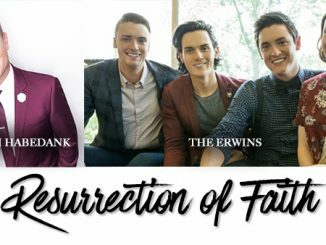 In addition to the above, the NQC stage will be filled with Gospel music’s best and brightest along with new artists making their mark, including: Jason Crabb, Hoppers, Ernie Haase & Signature Sound, Jim Brady Trio, Collingsworth Family, McKameys, Erwins, Joseph Habedank, Greater Vision, Legacy Five, Tribute Quartet, Guardians, Kingdom Heirs, Jeff & Sheri Easter, Mark Trammell Quartet and many more! Clarke Beasley, NQC executive vice-president comments: “This will truly be a special year as we commemorate NQC’s 60th Anniversary and look forward to a bright future for our convention and for our music.